Ronaldo Reigns Supreme Once More. Cristiano Ronaldo's hat-trick against Atletico Madrid shows why he is the Champions League knockout king. his old rivals from the Spanish capital. Before last night's game Ronaldo came under a lot of criticisms for scoring just once in his previous champions league games. 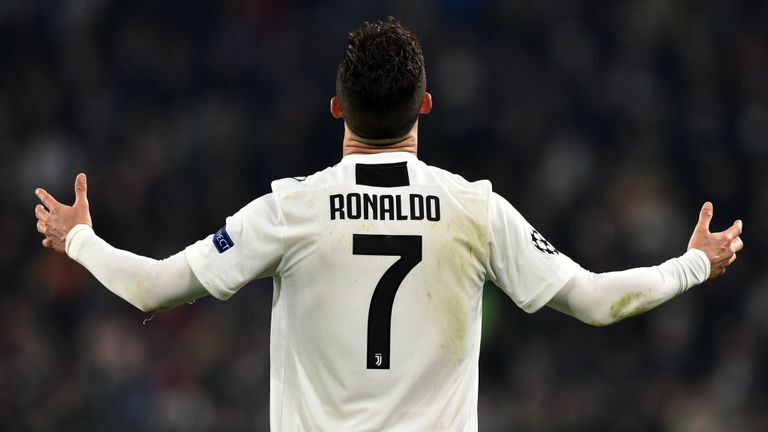 Ronaldo didn't just help Juventus into the quarter-finals of the Champions League, Ronaldo also made another piece of history by becoming the joint top player to have scored most hat-tricks (8) in the champion's league.